Kanakia Codename Future Mumbai is an ideal and attractive residential project located at the heart of Powai. Powai is one of the most coveted places to live in Mumbai. 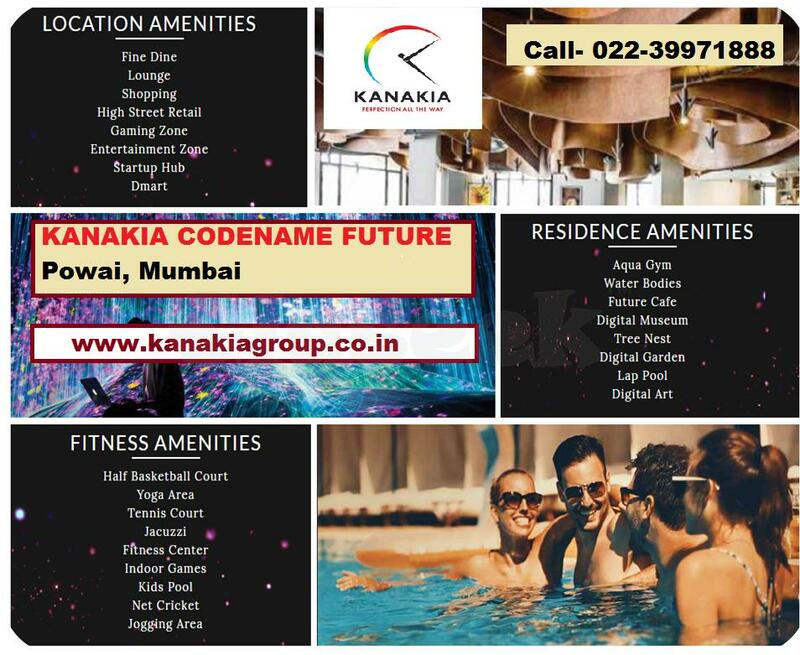 Kanakia Codename Future Powai offers 2 BHK, 2.5 BHK, 3 BHK & 4 BHK apartments for sale. Codename Future is spread across 9 acres of land area with flats Carpet area sized between 715 and 1280 sq. 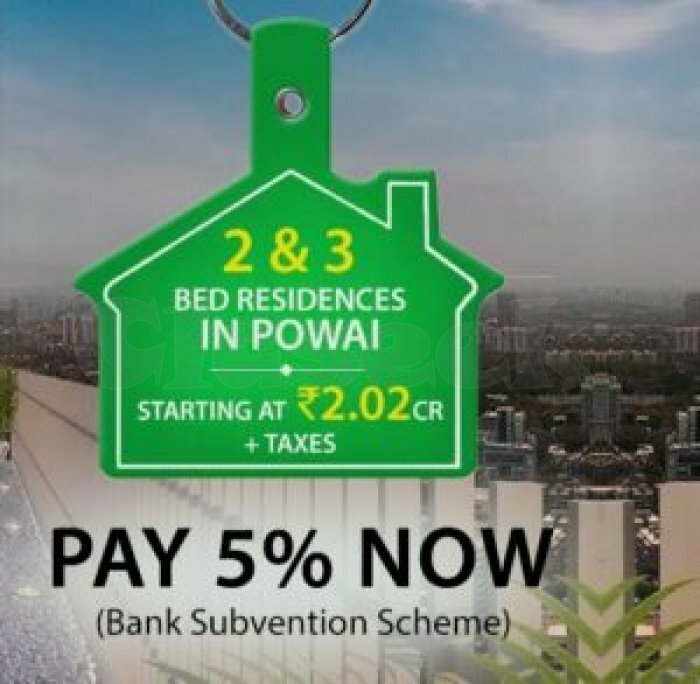 ft. Codename Future Powai offers very best amenities and facilities to residents like medical facilities, restaurants & educational institutions located near the project an along with premium & luxurious apartments.  Offer- Book your dream home in the digital world! !